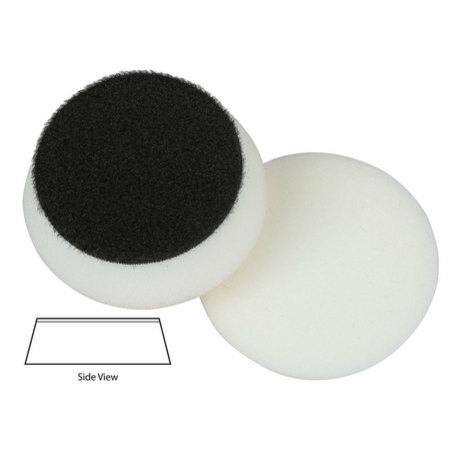 The Lake Country 2 inch Mini Hybrid Foam Pads allow you to touch up areas that before have gone unpolished, or at the very least, only polished by hand. 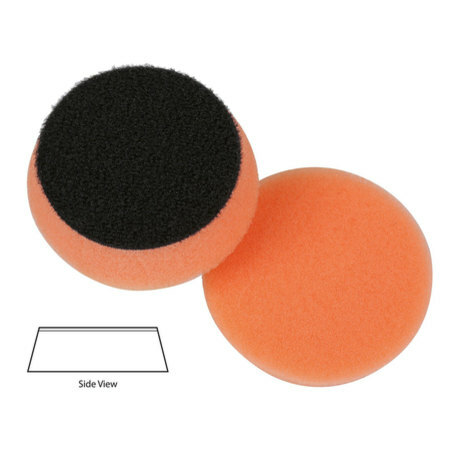 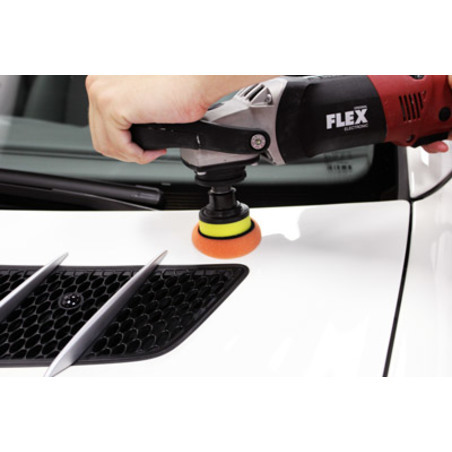 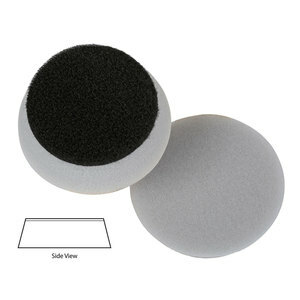 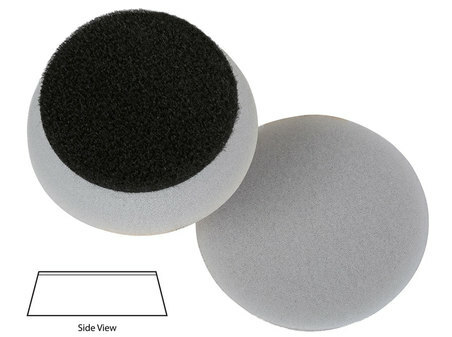 Use these revolutionary foam pads to polish small painted panels on your wingmirrors, between exhaust vents, and even on interior painted surfaces! 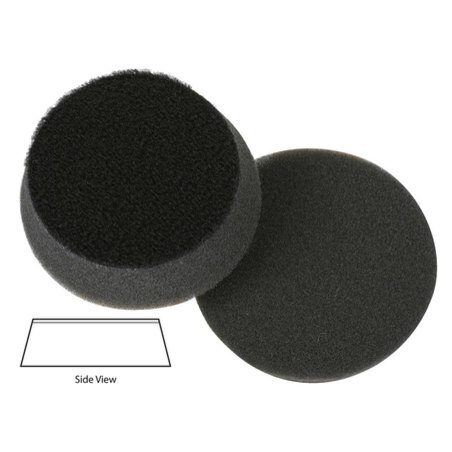 The 2 Inch pads measure 63mm across the pad face and 53mm across the pad base so can be used with are for use with 2" Inch Backing Plates.